We always strive to help kids feel welcome and comfortable when they see us. For example, we provide a game room that contains an X-Box and several games, which makes the wait less anxiety-inducing. Our team is also very patient and willing to carefully answer your little one’s questions and address any concerns. 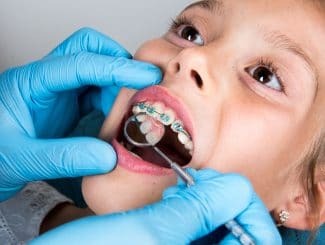 We will discuss ways of not only safeguarding orthodontics, but improving overall oral health and preventing the onset of common problems, such as tooth decay. Our team works hard to offer children a fun, inviting, and educational experience at our office. 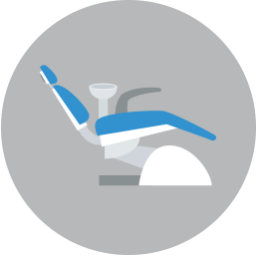 When your little one first visits us, we will perform a detailed examination, one incorporating digital x-rays, intraoral digital images, and iTero® scanning. We can assess the cause and extent of alignment issues, and find out the best treatment options. We provide for care for children as young as age seven. The earlier we begin orthodontic treatment, the less time children will need to wear braces or clear aligners when they reach their teen and adult years. We also have the chance to instill good dental hygiene habits at a younger age, making smile care part of their normal routine. What treatment options do we offer for young children? We may suggest retainers and aligners for young kids, which helps guide the growth and development of the smile, reducing the severity of misalignment as their smile develops. 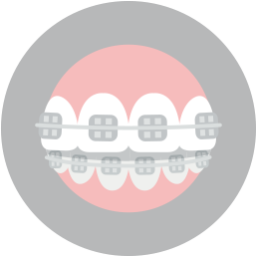 We also provide braces and aligners to reposition the teeth. 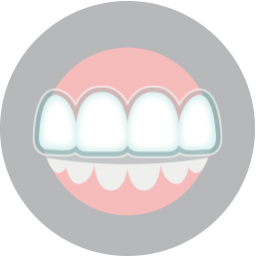 To ensure a more esthetic appearance, we may suggest ceramic brackets that blend with the teeth, or even aligners made from a clear plastic material, which are barely visible when worn. If your child has an uneven smile, don’t wait until they’re teenagers or adults to tackle the problem, which makes correcting the smile more difficult. Let us begin treatment in childhood, and help them enjoy optimal oral health and smile beauty. If you have any questions, then please contact our team today. Our team would like to help your little ones enjoy optimal oral health with custom treatment. To schedule your consultation and learn more about addressing misalignment, then please call Lake Country Orthodontics in Fort Worth, TX at (817) 236-7846. Our office proudly serves patients who live in White Settlement, North Fort Worth, Springtown, and all surrounding communities.